311 emerged into the American rock scene of the early nineties with a generally sunny disposition and mellow blend of reggae, rap and funk. Formed in Omaha, Nebraska, their greatest success came with 1995's eponymous record which contained the Billboard hits All Mixed Up and Down. To date the band have 12 studio albums under their belt, the latest being 2017's MOSAIC with a new album due in Summer 2019. 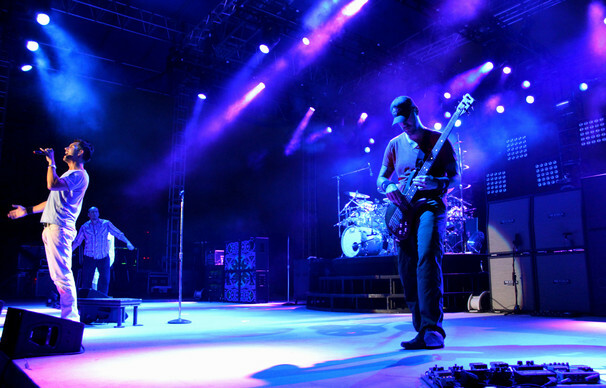 This year's tour in support of their latest offering sees 311 back on the road touring across North America with the support of a cult following that has grown with them since the early 90s. Sound good to you? 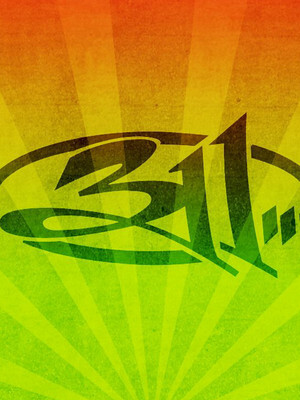 Share this page on social media and let your friends know about 311 at White River Amphitheatre. Please note: The term White River Amphitheatre and/or 311 as well as all associated graphics, logos, and/or other trademarks, tradenames or copyrights are the property of the White River Amphitheatre and/or 311 and are used herein for factual descriptive purposes only. We are in no way associated with or authorized by the White River Amphitheatre and/or 311 and neither that entity nor any of its affiliates have licensed or endorsed us to sell tickets, goods and or services in conjunction with their events.